The 'Enterprise Value Growth and Income' stock-picking model should be quite effective in 2017, too. And both red crosses and red-black reversals have been seen in the last few days. Use rallies as a selling opportunity. The slow, difficult push higher warns of an imminent decline. I'm looking in the beaten-down offshore drilling sector. You'll need patience and comfort with volatility. I still see reasonable valuations across myriad firms. Atwood Oceanics' geographical diversity gives it an edge over its peers. 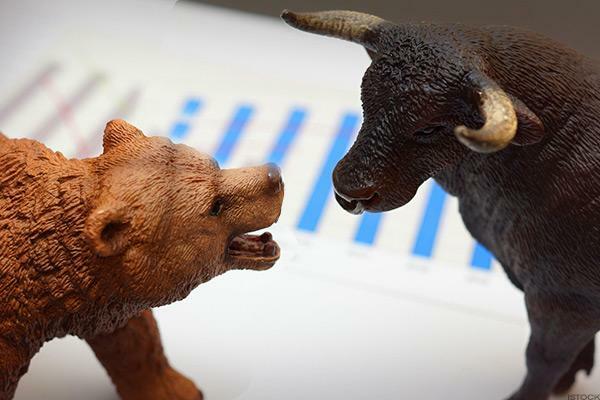 Atwood Oceanics, Trinity Industries and US Airways are Texas-based companies ready to rally, Craig Hodges, Hodges Small Cap Fund portfolio manager, tells Gregg Greenberg. 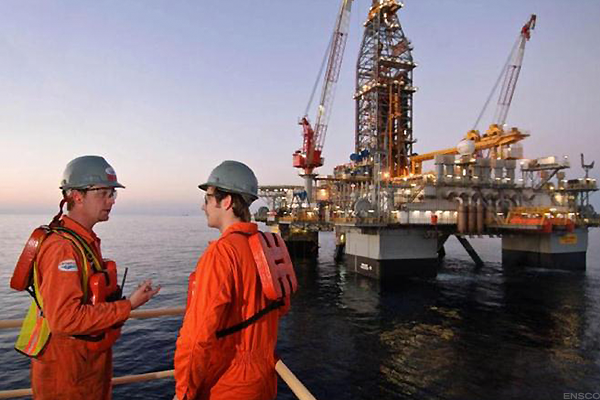 Two drillers with strong revenue growth potential and cheap valuations. Rowan Cos. and Atwood Oceanics should benefit from increased industry spending. Atwood Oceanics CEO Rob Saltiel talks about upcoming rigs that are under construction and the price of brent crude. These two small-cap energy stocks have good growth prospects.